World Cup is around the corner, just less than 48 hours to kick off. Is time for people around the world to catch some fun and jubilate for those their country or favourite team might perform well. We on steemit we are not left out, we are going to feel the vibe here too. So we @steemsoccer1 decided to come up with this contest. 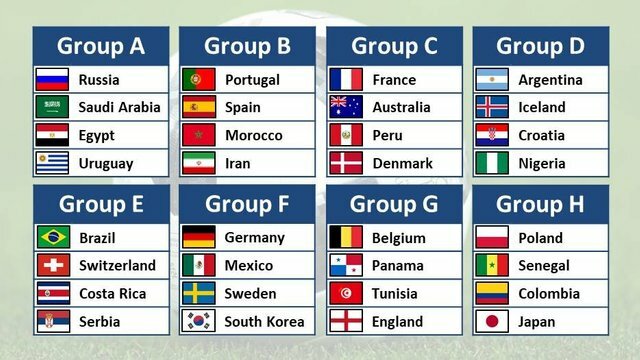 This contest is simple to join, we have eight group stages, to participate you will predict accurately 2 teams to emerge (qualify) from each group at the group stage. In situation no one got it accurately, then the reward goes to those that have the highest score. So you have nothing to lose someone must win. You should make a post with this and post the link of your post below. The tittle of the post must be "@steemsoccer1 world cup contest / my entry"
Lol. Ada the sport love. So good to see you here. it seems no one was able to accurately predict the two teams to qualify, does that mean the contest has no winner? 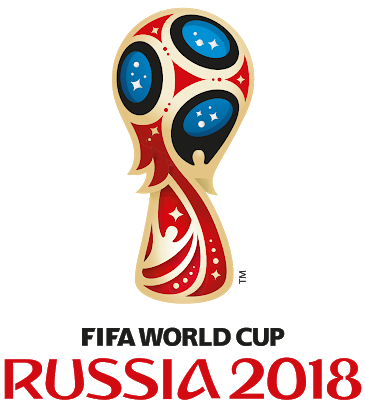 I am so excited about the commencement of the World Cup. Thank you @steemsoccer1 for this oportuinity to have some fun while enjoying FIFA 2018, Here is my entry. Nice one, lemme give it a try! This my entry, i hope to come out successful. Thank you @steemsoccer1 to be providing this forum with the needed activity. Ok...nice contest to try. Am in this. I want to say that i am the winner of this 10SBD. Amen.